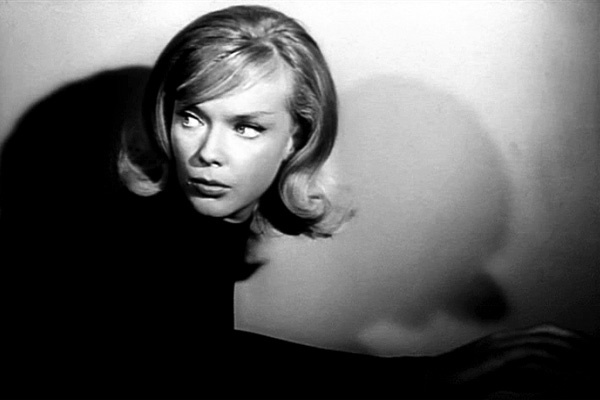 #Bond_age_TV Debut of Honey West! Join #Bond_age_ and @007hertzrumbe as we live tweet the first two episodes of the TV series HONEY WEST starring the fabulous and fashionable Anne Francis. Tonight at 9pm EST. 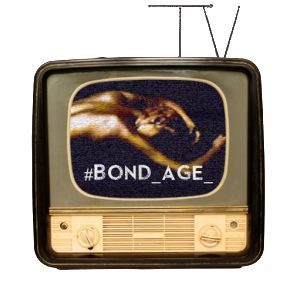 Follow #Bond_age_TV hashtag. 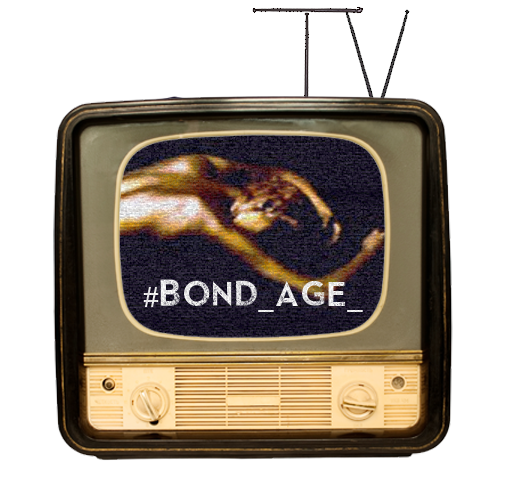 #Bond_age_TV	#PrisTweet – October Edition 10/7.